New for 2019 we have added a Virtual Runner catagory. 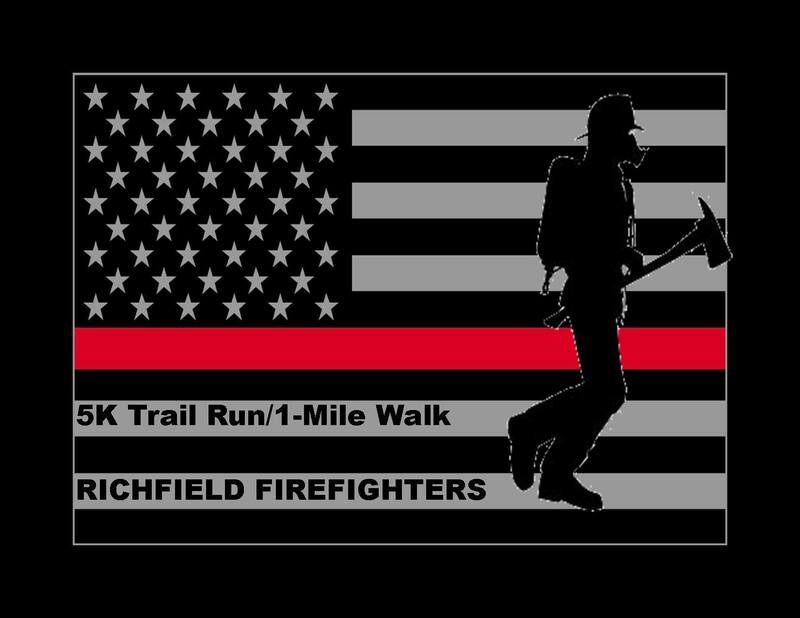 If you cannot make the event but would like to donate to the Richfield Firefighter's we will mail you your shirt and bib number! Early Bird Registration ends on April 19, 2019! In addition to the 5K Trail Run and the 1 Mile walk there will be a pancake breakfast for $6.00 per person along with a Chinese Auction. Tickets to both of these can be purchsed on line.